Desperate to find the hot endings? 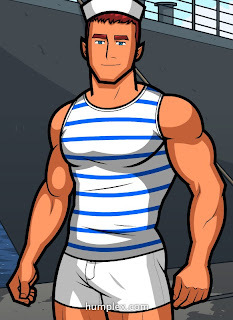 Get the Top Secret Walkthrough Guide Manful: The Sailor ebook. 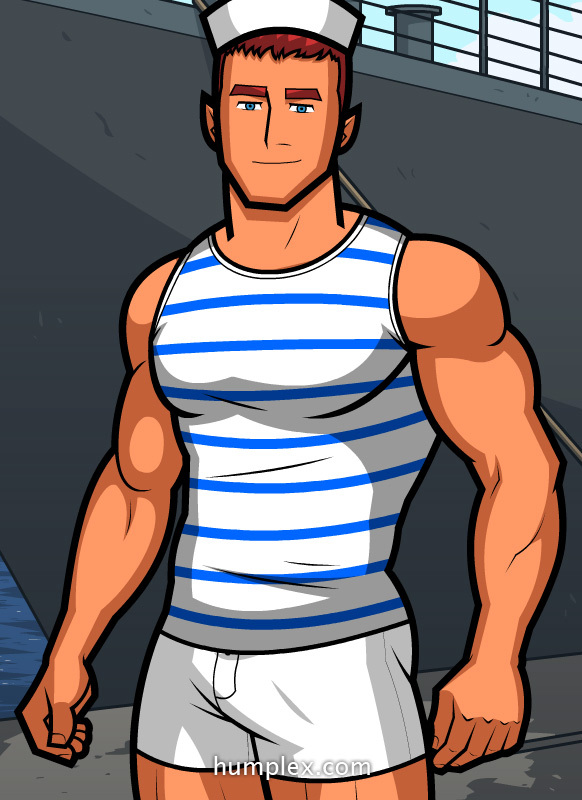 Deklen, the Sailor is on shore leave. Show him how much fun he can have with you!